Sweet Eddie's is a customer-driven company with long history of developing and continually improving its product offerings and quality systems. 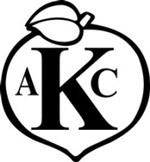 We are committed to the highest level of Food Safety Standards by providing safe, properly labeled, high quality products to our customers. The following quality management systems ensure that customer requirements and standards are consistently met. 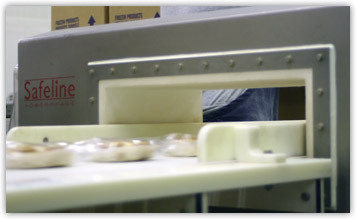 Good Manufacturing Practices – GMPs- Our facility has in place a fully developed, documented, and implemented Good Manufacturing Practices program, in line with the Code of Federal Regulations, Title 21, Part 110, that clearly defines expectations and responsibilities for compliance with applicable laws and regulations for the manufacture of food products. Hazard Analysis Critical Control Point (HACCP) - An effective HACCP program using the seven international HACCP principles is used at all times on all lines. The program controls identified potential regulatory, biological, chemical, and physical hazards in all steps of the process from purchasing and receiving of raw materials to distribution. Specification Data Sheet - Each product has a complete processing guideline outlining the requirements for manufacturing, physical properties, analytical parameters and packaging information along with storing and handling of the product. This document is dated and reviewed annually. Accredited Lab - We use an accredited lab that runs microbial analysis on our products, checking for total plate count, coli form, yeast and molds. Our facility conducts monthly environmental testing for Salmonella, E-Coli, and Listeria Monocytogenes. 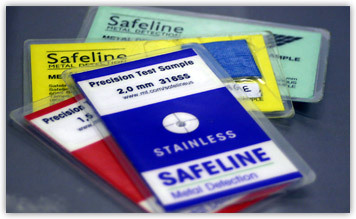 Metal Detection - All Sweet Eddie's products are metal detected prior to packaging, screening for ferrous, non-ferrous down to 1.5 mm in size and stainless steel metals down to 2.0 mm. 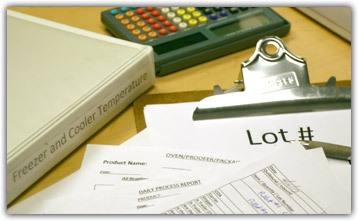 Recall and Product Tracking – Procedures in place for handling a recall with updated emergency phone numbers, ingredient lot codes recorded per batch, and mock recalls conducted every 6 months. Bio-Terrorism/Food Security – Program to prevent intentional contamination. Registered with the FDA in accordance with the Bioterrorism Act of 2002. Restricted access, visitor check-in, locked doors, and potable water testing are in place. Customer Feedback/Customer Complaints – Management review with follow up within 24hrs. Allergen Control – Specific steps are taken to prevent cross-contamination. Internal Audits – Performed weekly by multi-functional team with members from Production, Maintenance, Sanitation, and QC. Pest Control – Sweet Eddie's uses the services of an outside Pest Control Company to perform weekly audits of the facility and grounds. In addition, we are implementing SQF (Safe Quality Food), a leading, global food safety and quality certification and management system. 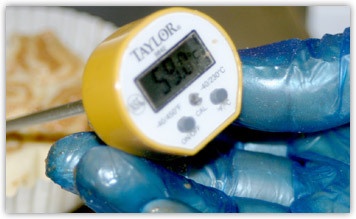 SQF provides independent certification that our food safety and quality management system complies with international and domestic food safety regulations, and assures our customers that our products have been produced, processed, prepared and handled according to the highest possible standards at all levels of the supply chain. © 2012 Sweet Eddie's. All Rights Reserved.